Kick back and relax as you drift away to the waterside and enjoy A Day At The Dunes! A great bag for the beach! You are painting on your very own Tote Bag! 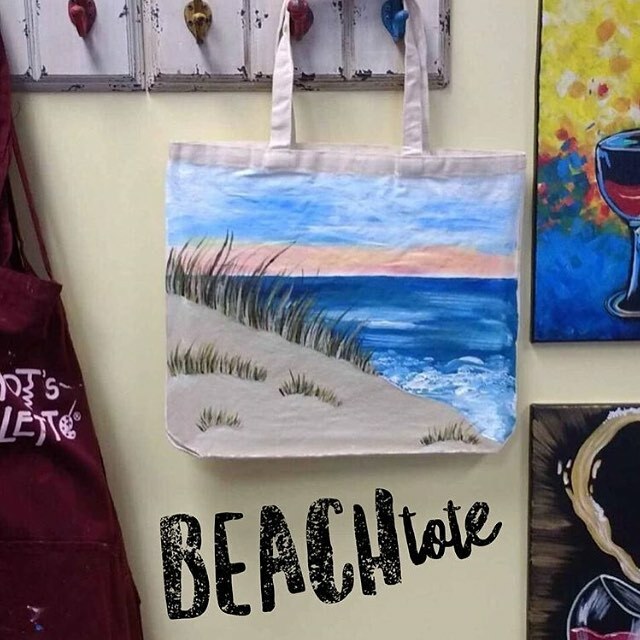 Put your fave accessories and items in your bag, painted by you! 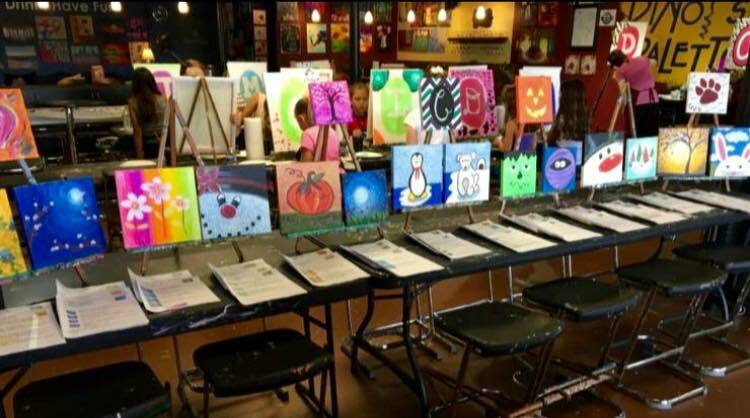 We provide all the art supplies so just come have some fun! Tote Bag Dimensions are 18" x 16" x 3"
Guests 14-16 must be accompanied by a paying adult. No guests under 14 please.